Why do people compare themselves to others? You're your own person, and you have qualities and characteristics that are unique to you. Why would you want to be like someone else? Or better than someone else? The only person you need to be better than is the person you were yesterday. And don't compare someone else to another person and point out things one has that the other doesn't. It's unnecessary and sometimes even rude and hurtful. 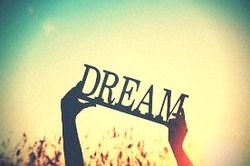 The dictionary describes dreams as an indulge in daydreams or fantasies about something greatly desired. But is that all a dream is? I don't think so. A dream is so much more than a mere fantasy. A dream is a glimpse of hope, a candle in the darkness, something to live for, something to fight for. A dream provides an escape from reality when you need to get a breath of fresh air. A dream is so much more than just a fantasy. 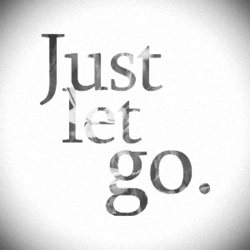 This is a famous saying but like most things it's easier said than done. How can you just let go of something you love. What if it never comes back. It means it wasn't meant to be but it'll still hurt and make you regret some things. So how can you do it?